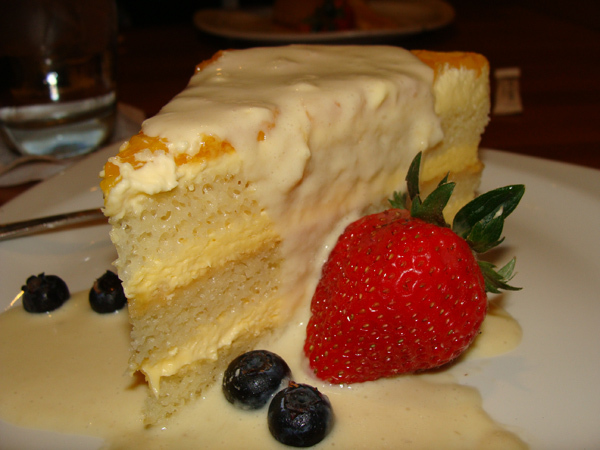 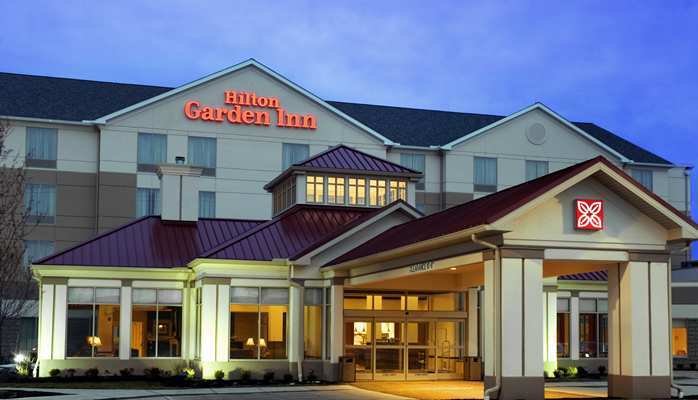 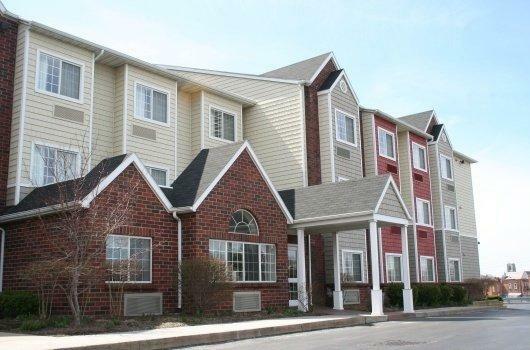 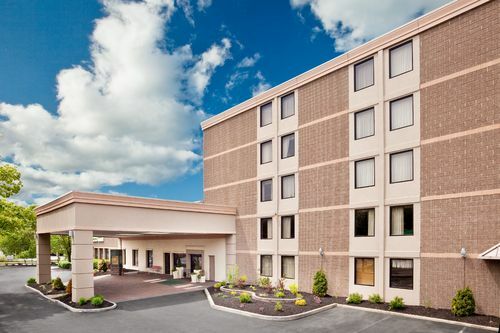 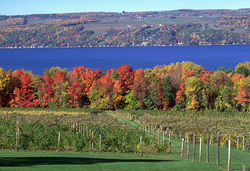 Located in the beautiful Fingerlakes Region of New York. 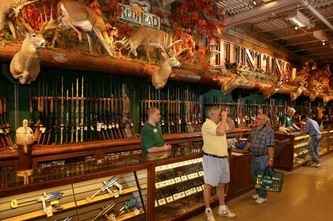 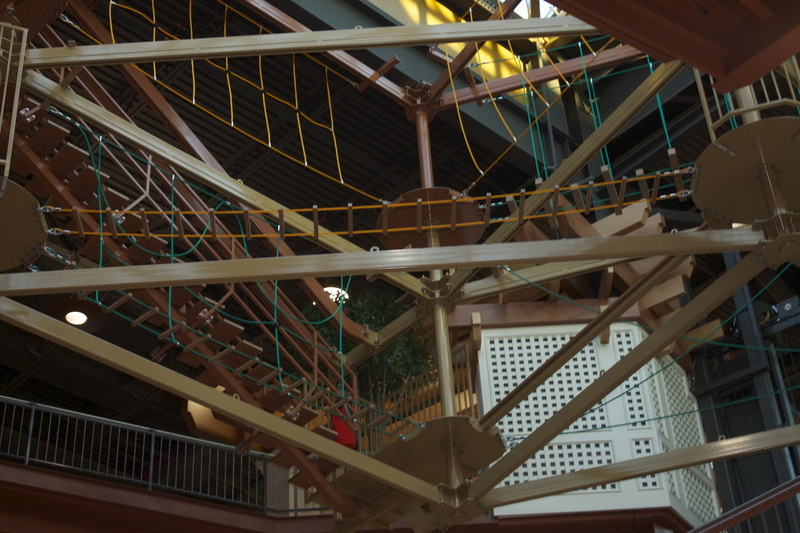 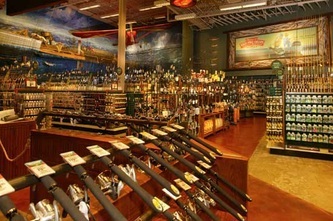 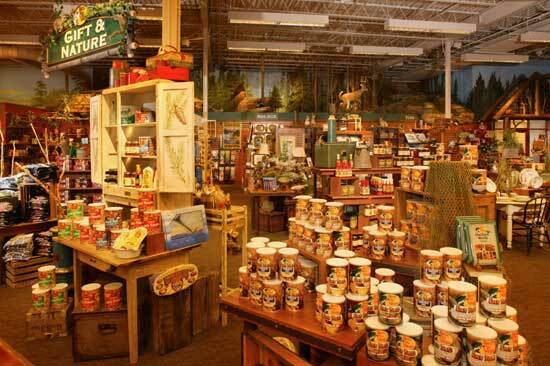 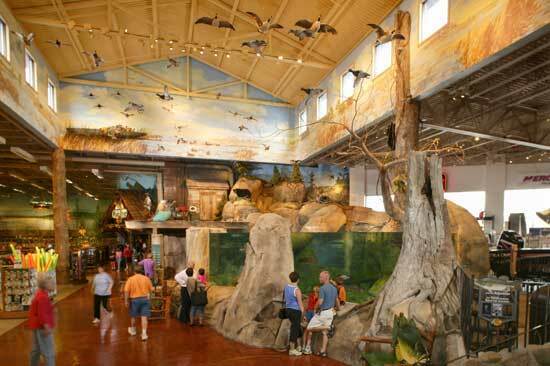 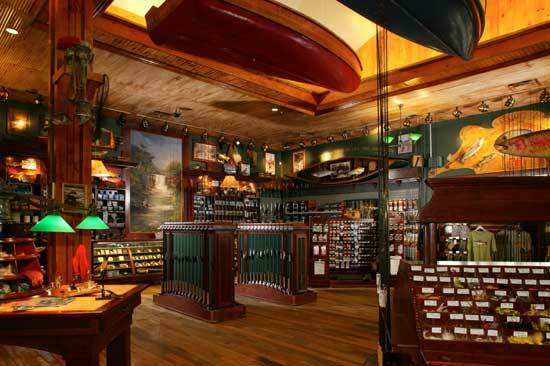 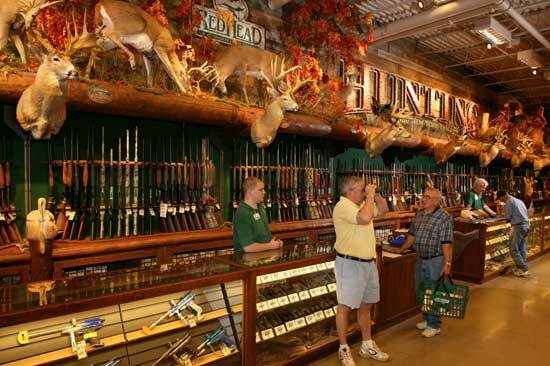 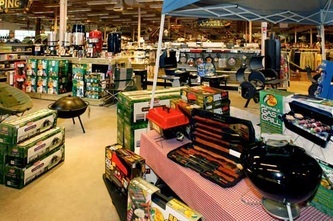 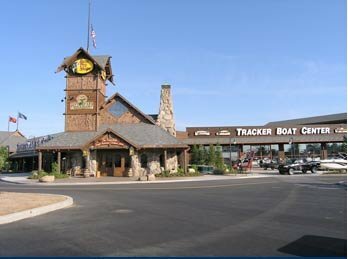 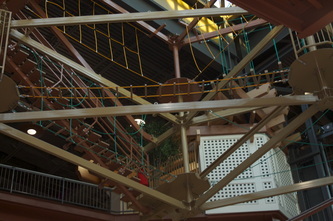 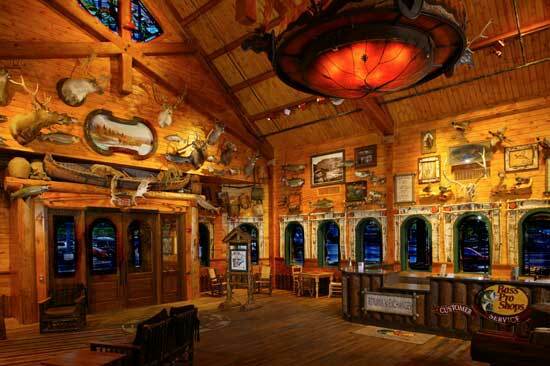 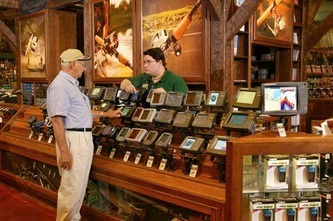 The Fingerlakes Mall is home to the only Bass Pro Shop in New York State. 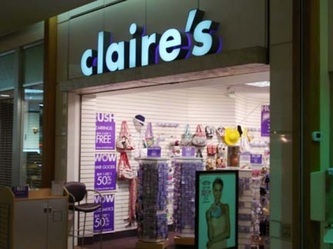 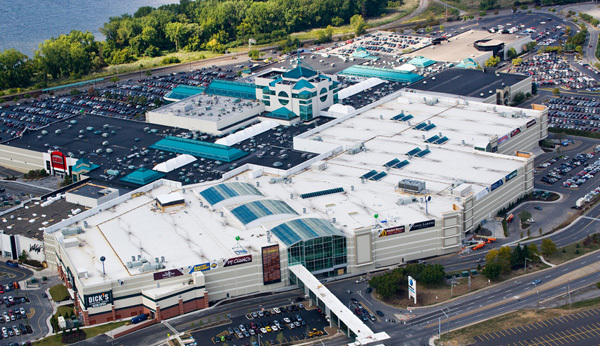 The center's anchor stores, JCPenny and Sears, rank among the highest performing stores in their respective regions. Key national tenants include Jo-Ann Fabrics and Crafts, Olympia Sport, Aeropostale, Bath & Body Works, Deb Shop and more. 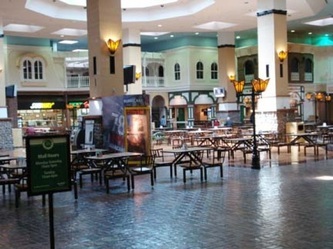 Enjoy a six screen computer center with free wi-fi to enhance your visit! 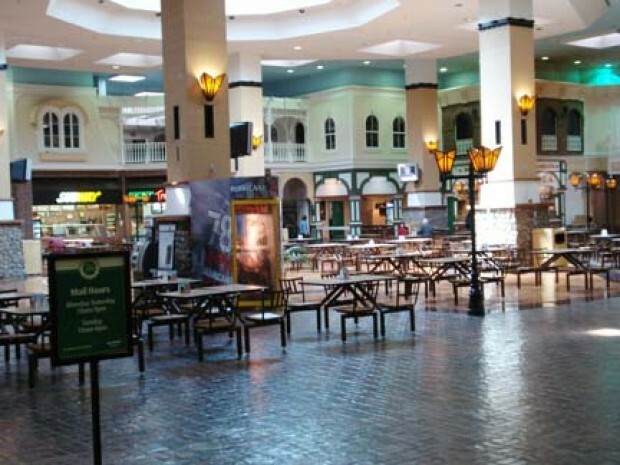 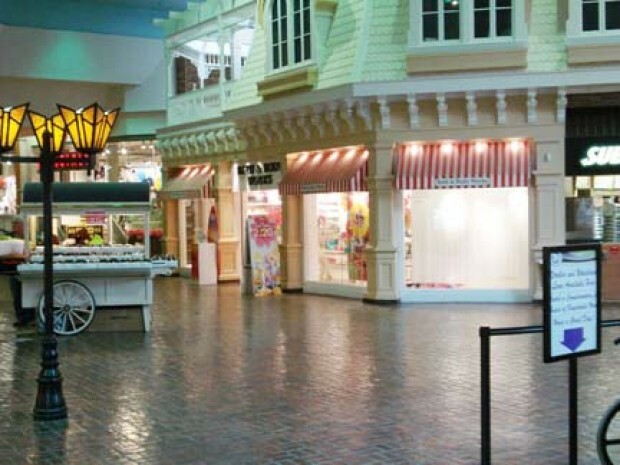 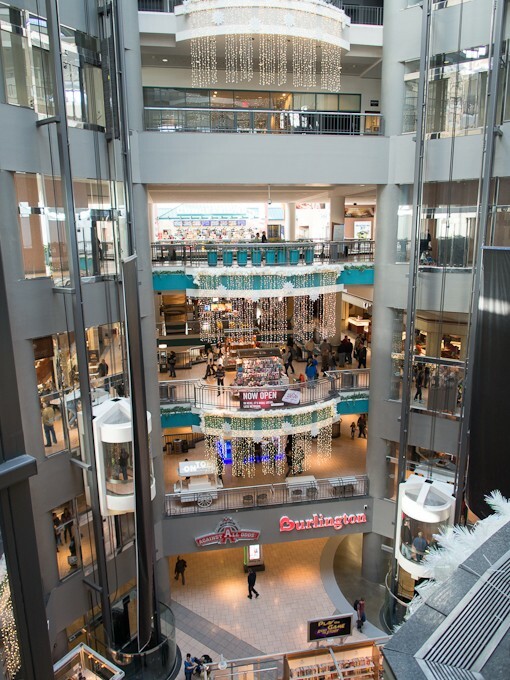 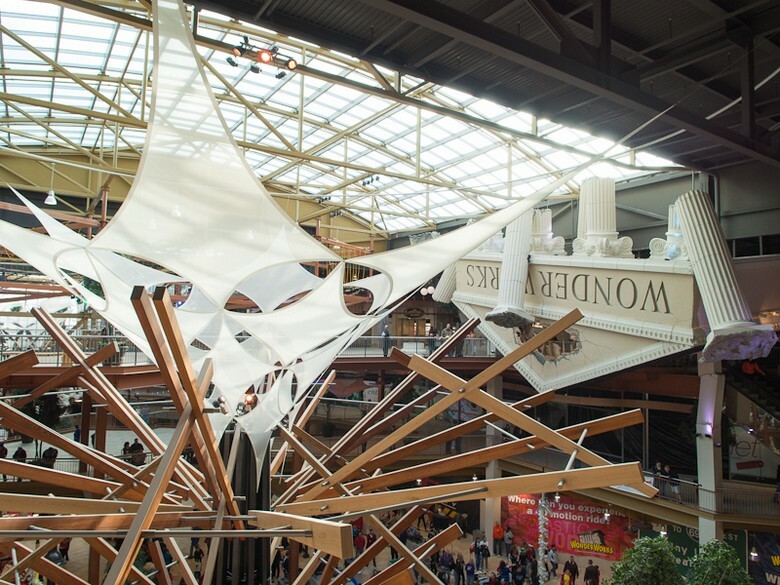 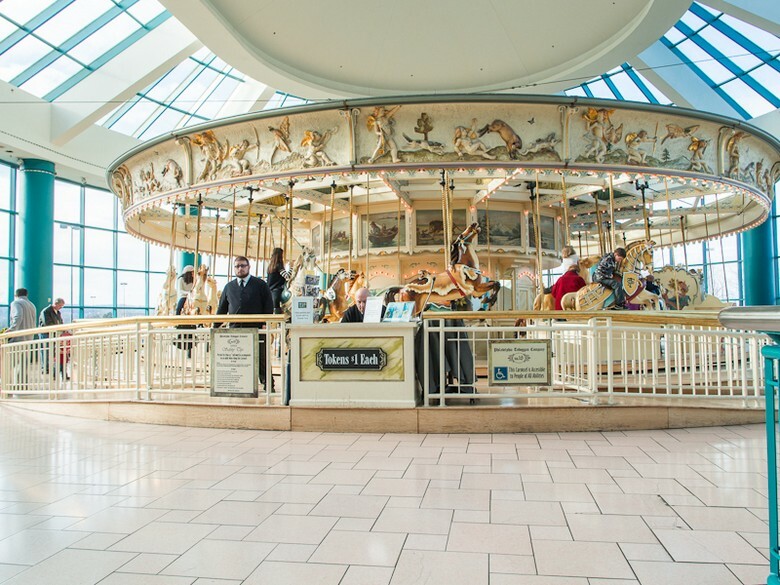 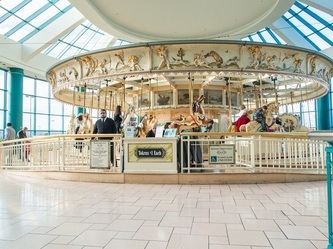 Destiny USA is a new 2.4 million square foot destination that includes Carousel Center, a dominant super regional shopping center already attracting 20 million annual visits. 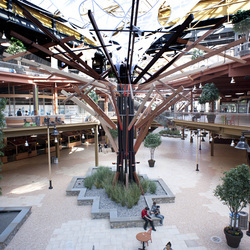 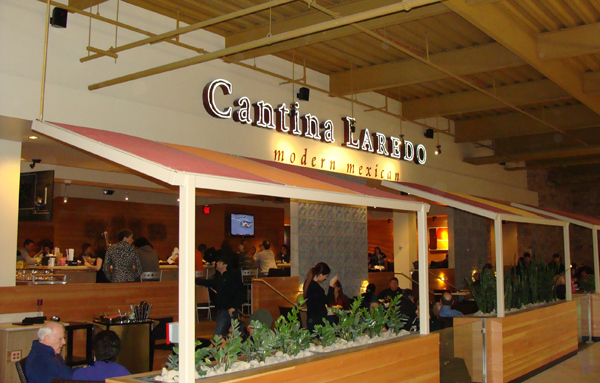 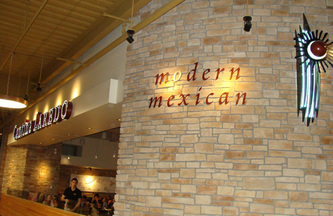 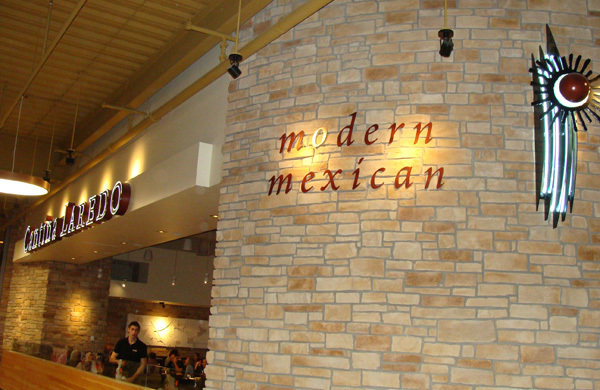 The brand new expansion will mix all types of retail including; luxury outlet tenants, restaurants and entertainment. 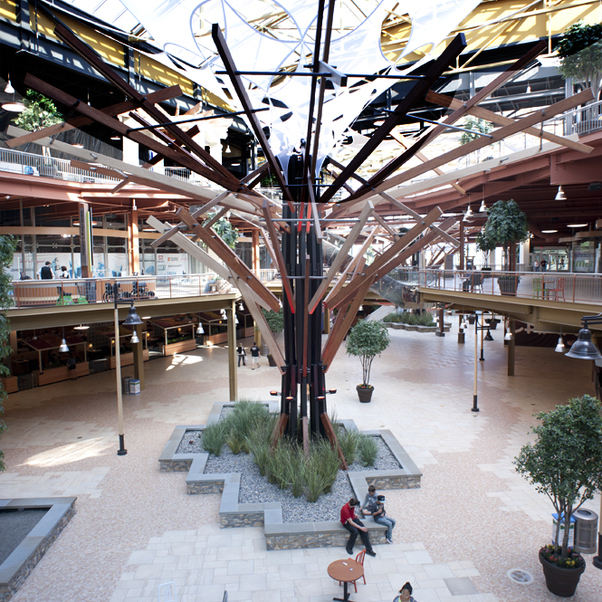 A stunning three-story glass atrium will provide perfect weather year round. 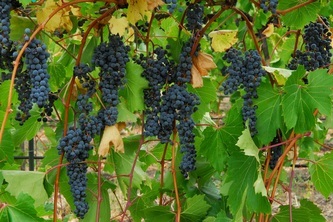 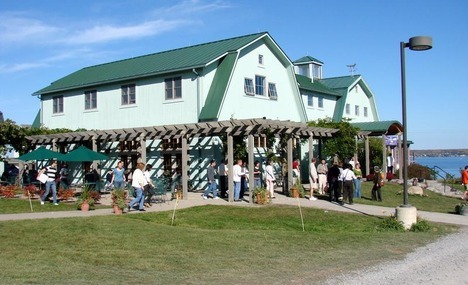 We are within easy driving distance of the many wineries on Seneca and Cayuga Lakes. 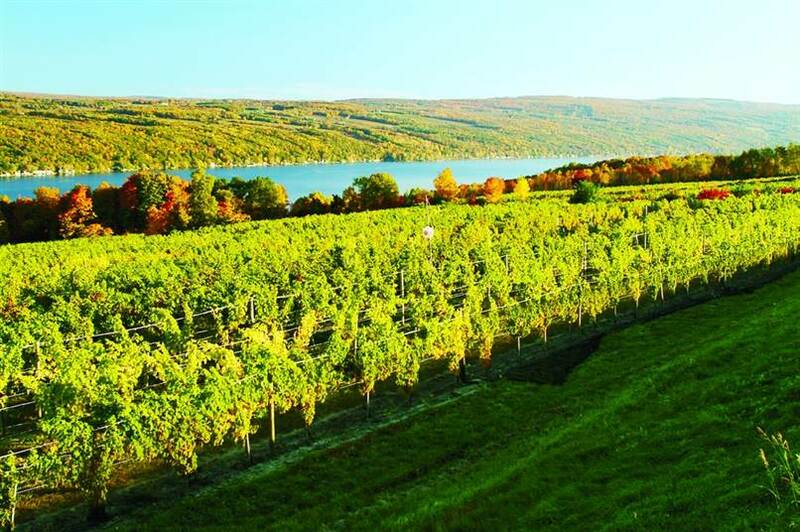 “Really, if you haven’t tried any wines from the Finger Lakes in recent years, you are missing out." 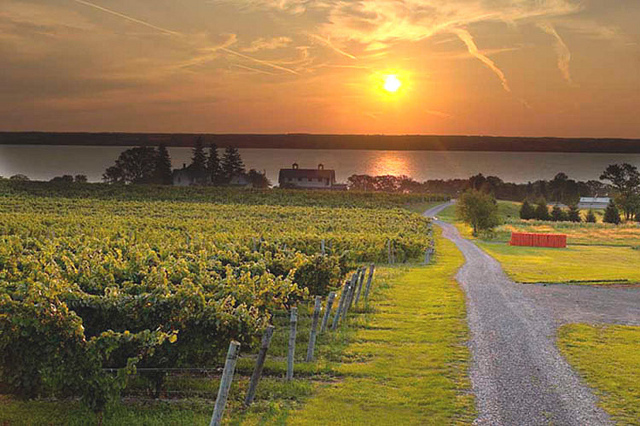 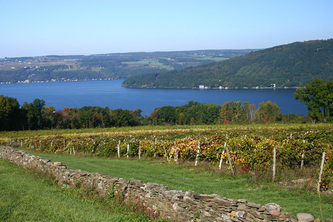 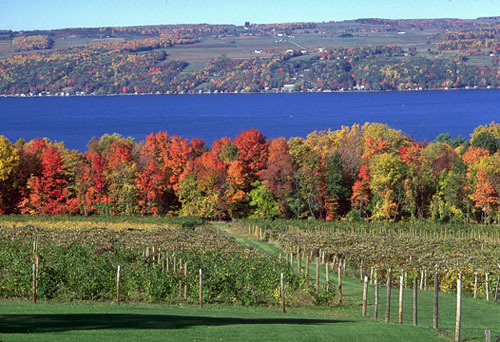 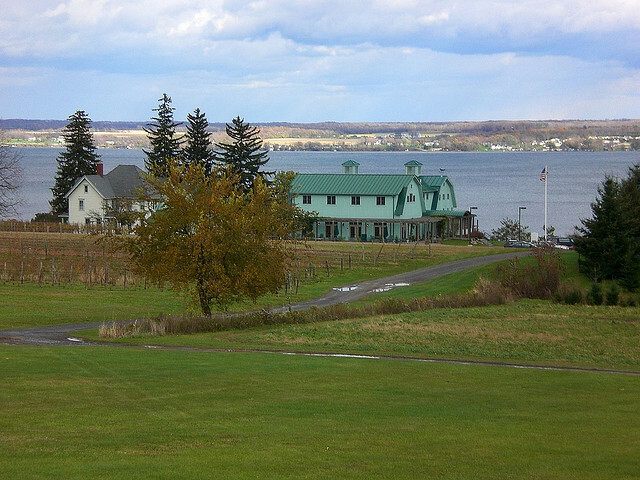 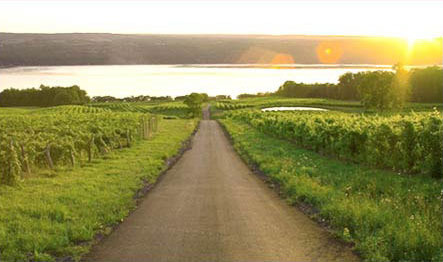 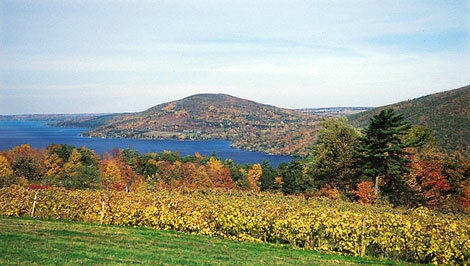 The Finger Lakes is the largest and most acclaimed wine-making region in the Eastern United States, and it owes much of its success to the lakes themselves. 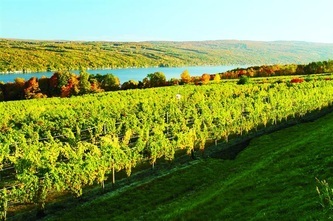 Steep slopes surrounding the lakes provide a natural means for rainwater and air drainage during the spring and summer growing season, and the plunging depth of the lakes moderates the region’s cool autumns with gentle, warming fog, thereby extending the growing season. 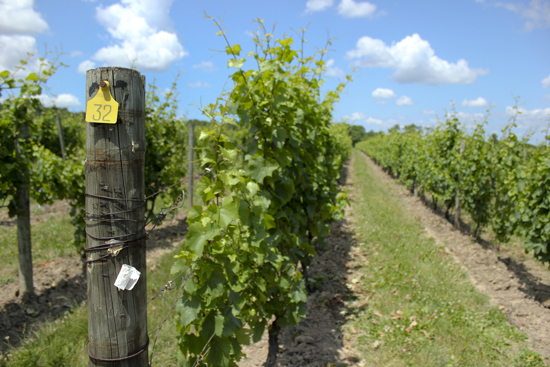 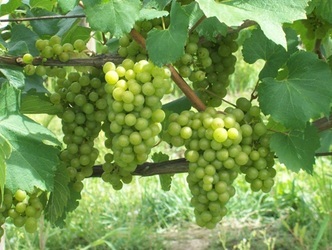 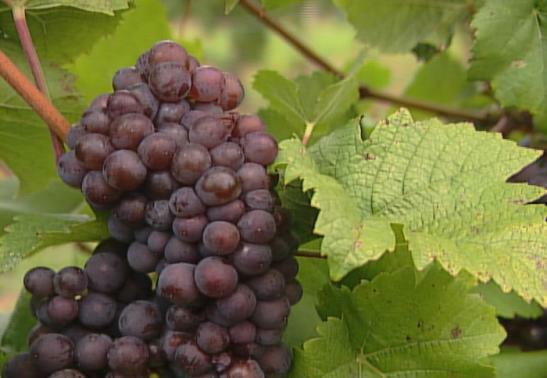 Local wineries produce many wines, but the cool climate grape, Riesling, has become the signature Finger Lakes varietal wine known the world over. 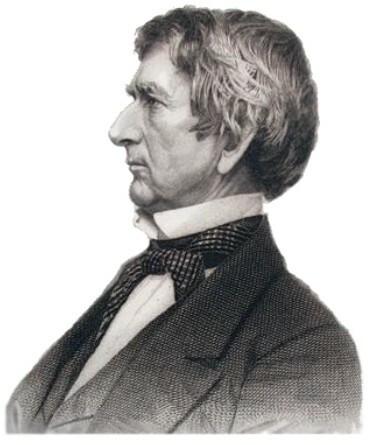 William Henry Seward was one of the foremost politicians of nineteenth century America; a New York State Senator, Governor of New York, a U.S. Senator, and served as Secretary of State in the Lincoln and Johnson administrations. 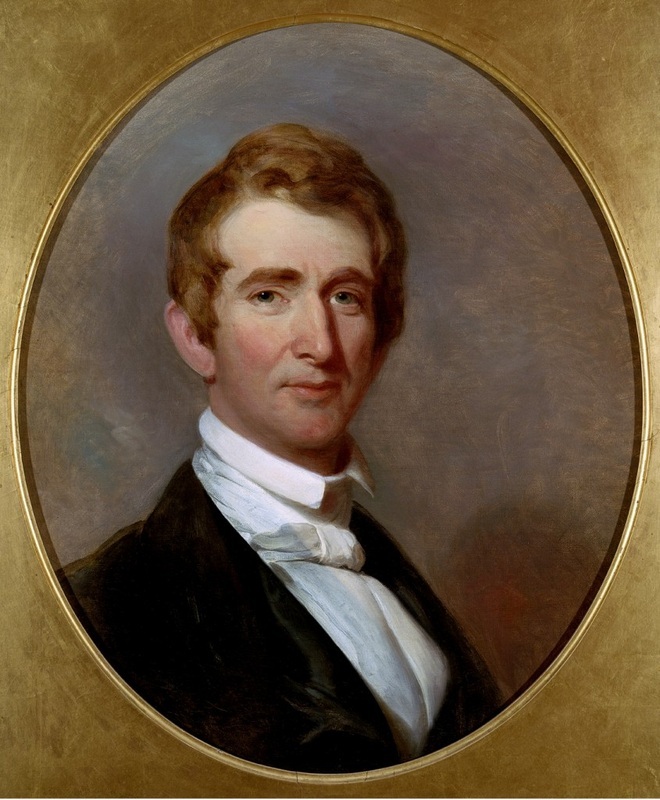 His task during the civil war was perhaps the most difficult ever faced by any Secretary of State; to maintain the neutrality of foreign countries in our darkest hour, at a period in history before international law and modern diplomacy. 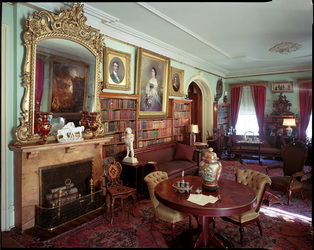 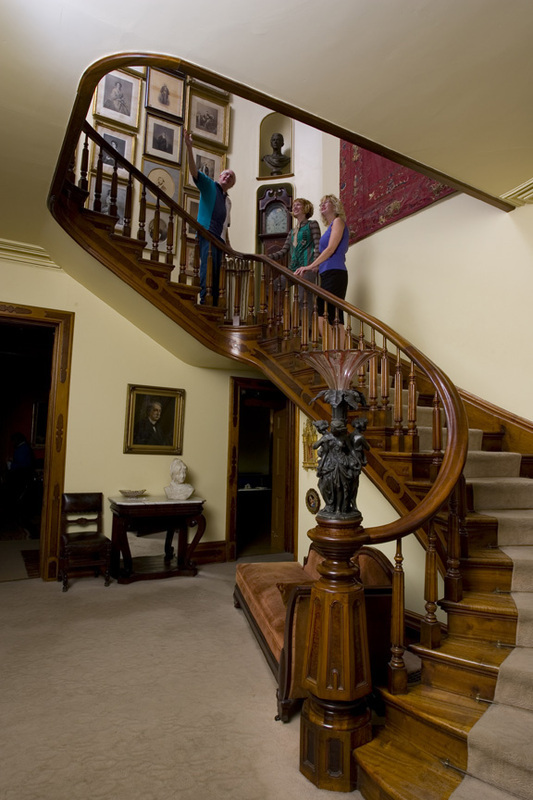 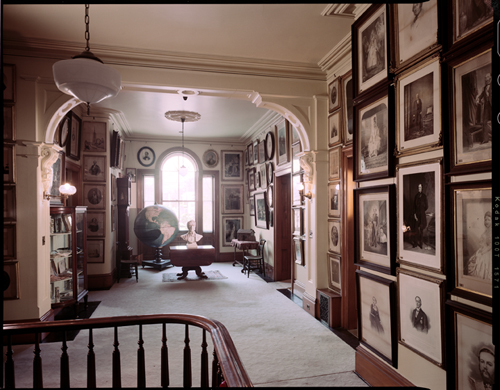 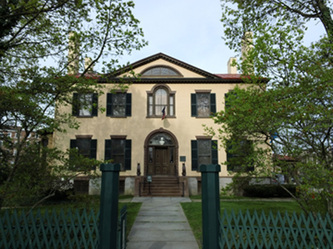 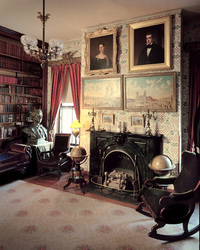 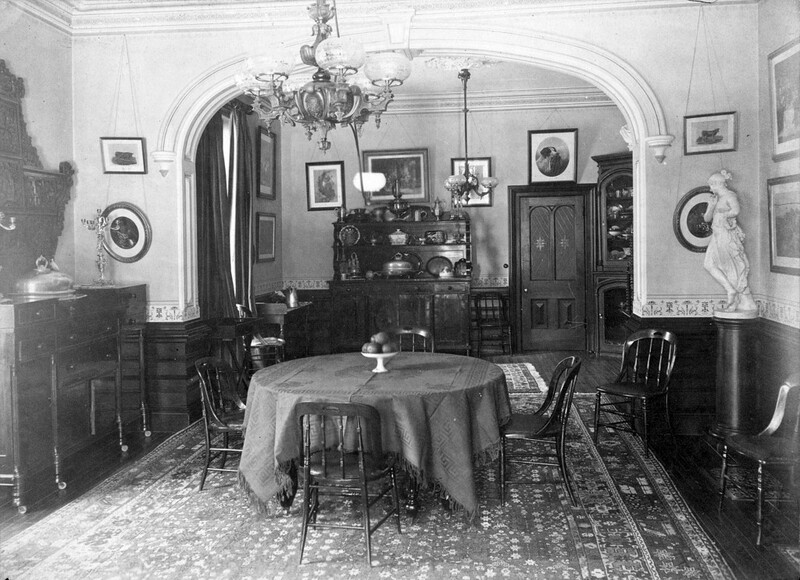 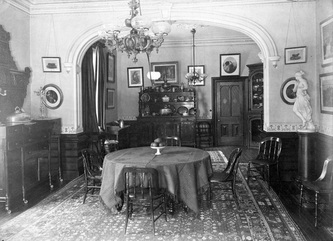 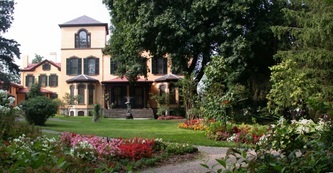 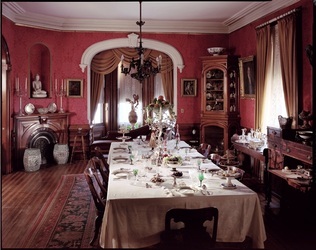 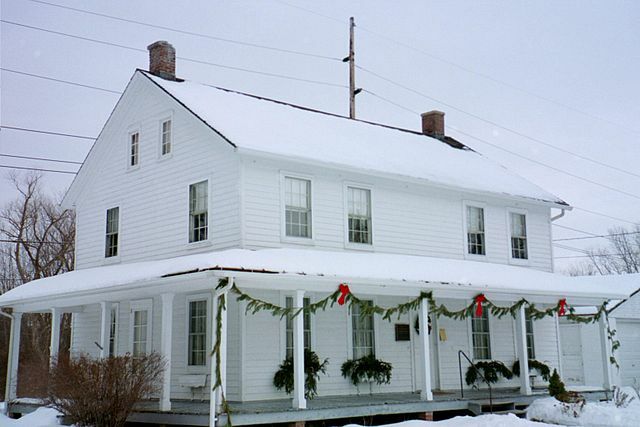 We invite you to visit Seward House Museum, the historic home of Seward and his family. Our knowledgeable staff is on-hand to provide guided tours, or to help you navigate the many fascinating aspects of this beautifully preserved home. 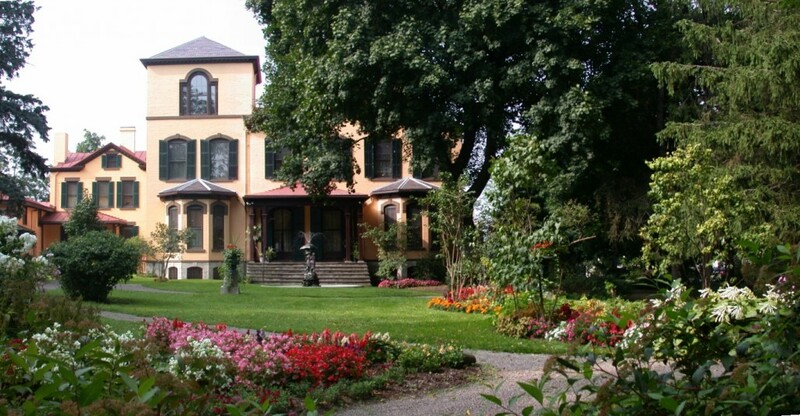 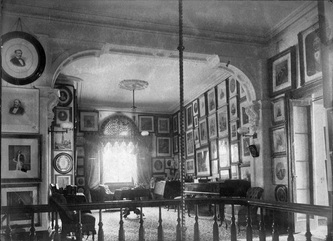 Enjoy masterpieces of American art and special exhibitions in both the historic house and the museum’s gardens. 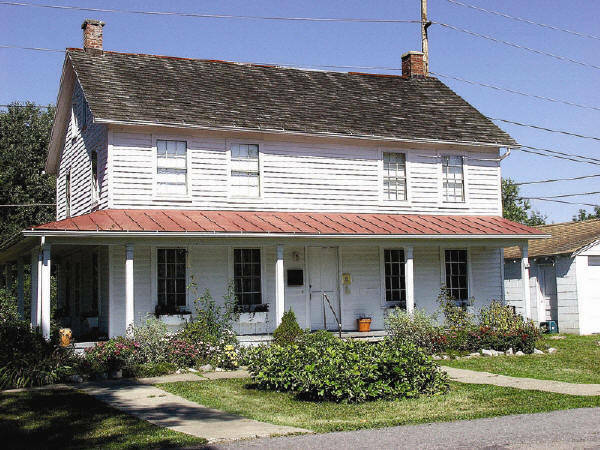 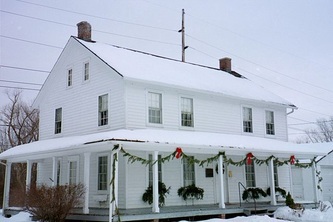 The Harriet Tubman Home preserves the legacy of "The Moses of Her People" in the place where she lived and died in freedom. 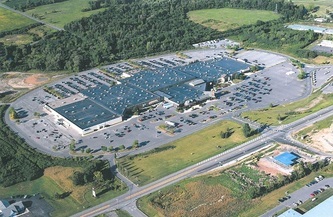 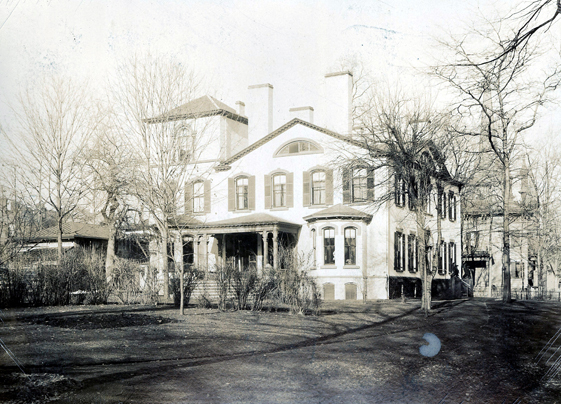 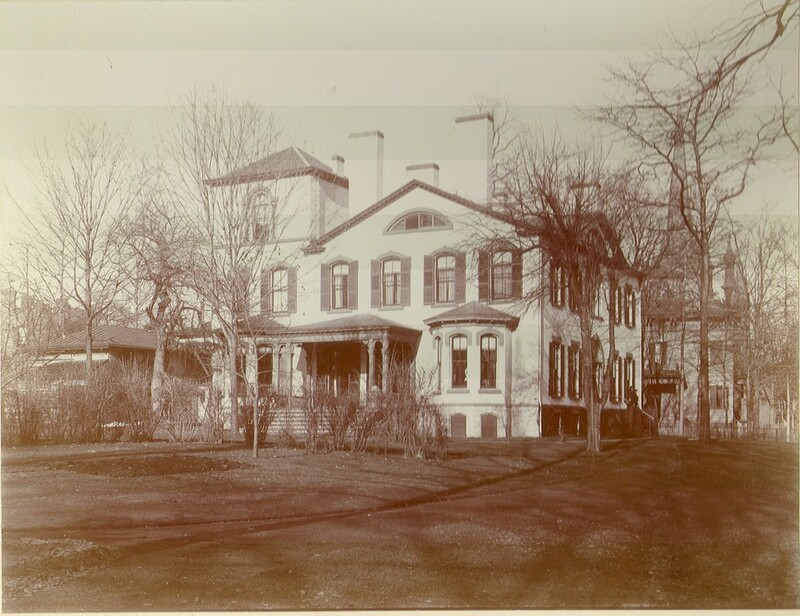 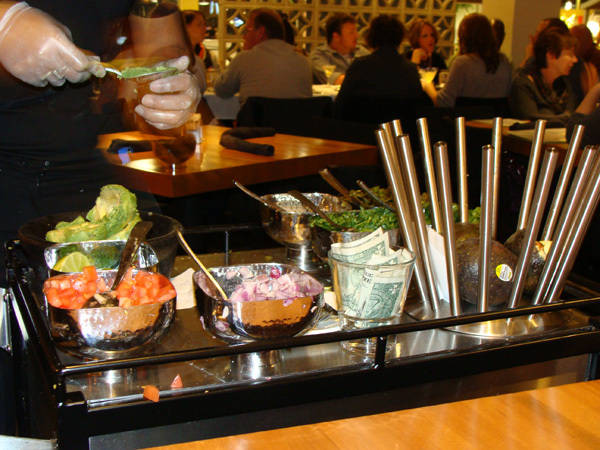 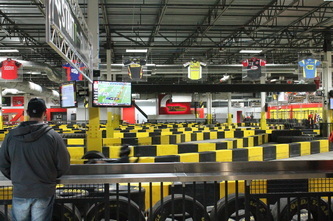 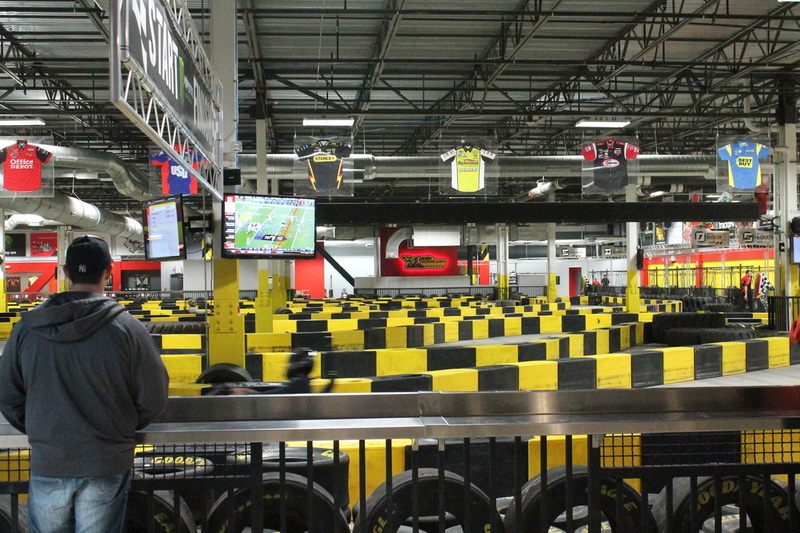 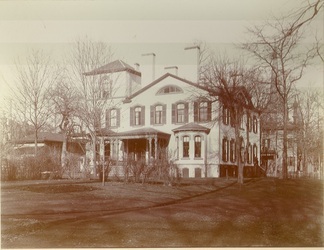 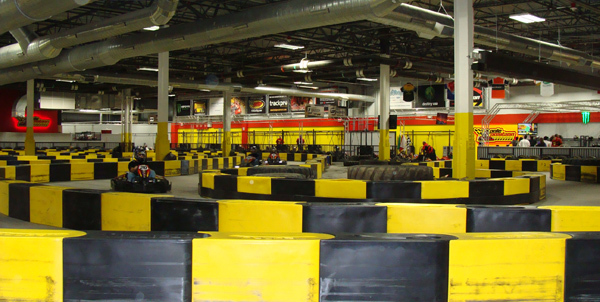 The site is located on 26 acres of land in Auburn, New York. 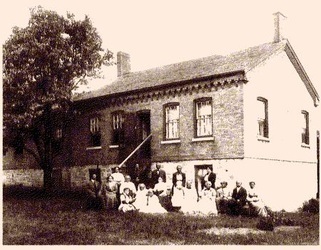 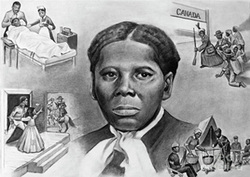 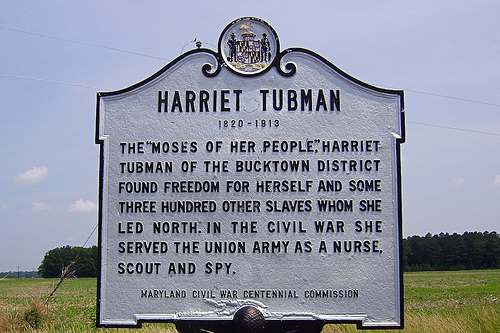 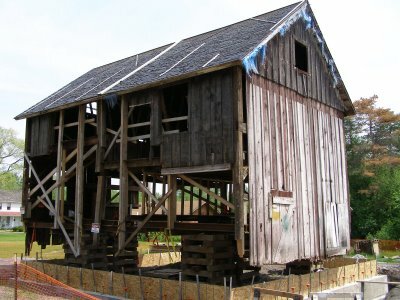 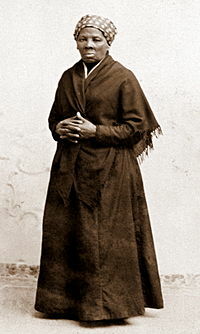 It includes four buildings, two of which were used by Harriet Tubman.